As fall settles in, October provides an excellent opportunity to focus on preparation and planning. It has already proved a busy and bustling month for Passive House! We here at Passive House Northwest are preparing for our very first conference east of the Cascades. November 18th will see our debut event in Spokane, WA! We will welcome regional governments, utilities providers, developers, and the design and construction community to discuss high-performance, low-energy passive house buildings - big and small - within the inland region. This exciting one-day conference will focus on strengthening regional expertise and awareness of passive buildings. Zack Semke will provide the keynote presentation, "On Buildings, Swans, and the Power of Arithmetic" and we all anticipate this conference being one of our best yet! We aren't the only ones who have been busy, though. Since July, the city of Vancouver, BC, has been working hard to adopt and implement a plan that would eliminate emissions from new buildings by 2030. The Zero Emissions Building Plan is an impressive and rigorous plan that will mandate that all new buildings constructed either are built to zero emission standards like the Passive House standard (to reduce energy demand) or connect to a neighborhood energy utility thereby increasing the renewable energy supply. The plan was adopted by City Council with an impressive unanimous vote in favor. Take a look at their new plan here. Who knows, with a little preparation and planning, maybe the next city to adopt a plan like this could be yours. The world's largest passive house development just celebrated a topping out ceremony in a monumental step forward for sustainable architecture in Germany. Created by Frey Group, the energy-efficient Heidelberg Village is the epicenter of Bahnstadt, Heidelberg's newest urban district where all buildings are designed to meet passive house standards. The new project is a "living community" emphasizing multigenerational living, access to green space, and a heterogenous neighborhood setup that encourages social interaction. When Dr. Feist and his wife Dr. Witta Ebels (a mathematician) first seriously considered building the "science experiment" that Professor Bo Adamson and Feist had been noodling, they encountered a mix of responses. Their boys, ages 4 and 6, were excited. Their parents were apprehensive, but supportive. Some academic colleagues were dubious it would work. After awhile, three families were convinced by Dr. Feist's and Ebel's confidence and agreed to purchase the three homes to be built attached to their science experiment. Three years after starting planning, the four families moved into their completed homes in 1991 to face their first winter. And started the world-wide Passive House movement. Dr. Feist recounts the process of designing and building the first four Passive Houses in a recent interview. 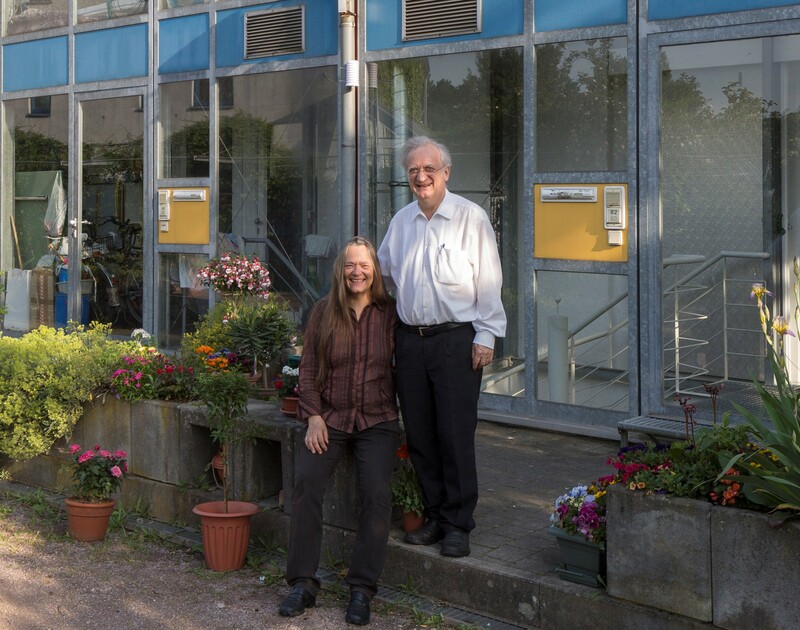 This story may inspire you to build your first Passive House. It's much easier now. 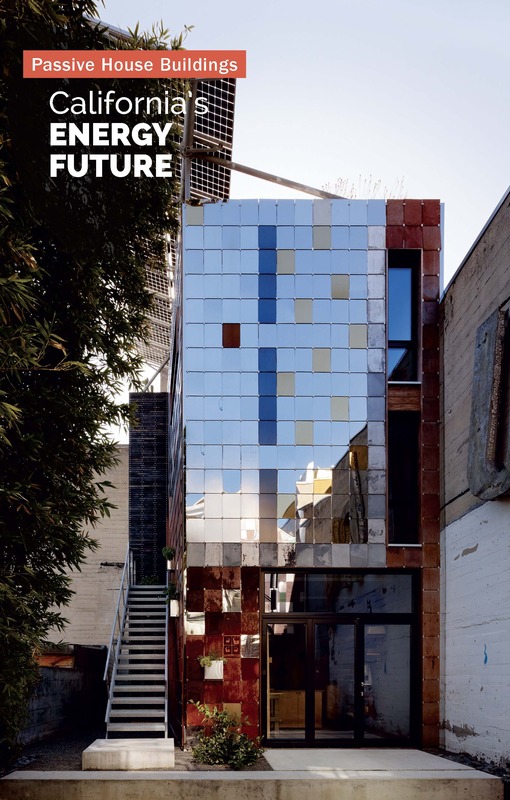 Can developers incorporate sustainable features into their buildings without driving up costs? This question and more were addressed at the 2016 Greenbuild International Conference and Expo panel on 2nd + Delaware, a market-rate multifamily project that is on track to be the largest Passive House-certified building in the U.S.
Panelist Jonathan Arnold of Arnold Development Group, the 2nd + Delaware project's developer, argued that we can, in fact, incorporate sustainability in our buildings through smarter thinking and strategies that will lower the cost of creating a high-performance project. 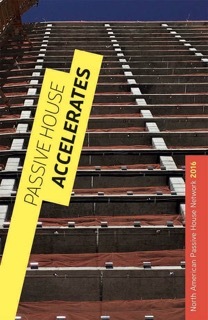 Passive House Accelerates includes 41 articles covering presentations on Policy, Economics, Resilience, Systems, Commercial Buildings, Residential Buildings, and Quality Control from the NAPHN 17 conference. Passive House Buildings: California's Energy Future includes 34 Golden State Passive House building case studies and three articles illustrating the promise of Passive for California meeting its Zero Net Energy targets in 4 short years. The structure would be built to the passive house standard, which results in a reduction in energy costs. That would make the library the first library built to passive house standard in North America. The 13th annual International Passive House Day Tours are November 11-13 (Friday-Sunday). Please join the world's premier Passive House outreach and public education event. Passive House supporters worldwide will join in promoting Passive House with the same message: Passive House is the basis for a sustainable energy future, combining superior user comfort and healthy indoor environments with minimal energy use. Please help us raise awareness by opening your Passive Houses to the public. You may set limitations on participation (by invitation only or RSVP required, for example). You decide the days and hours you will open your Passive House. If you are a Passive House owner, designer, builder, consultant, or supporter interested in participating, please contact either local organizers or [email protected] so that we can publicize your Passive House (or introduce you to others who need your help for their tours). Once again, we will be putting together project flyers and a tour map. 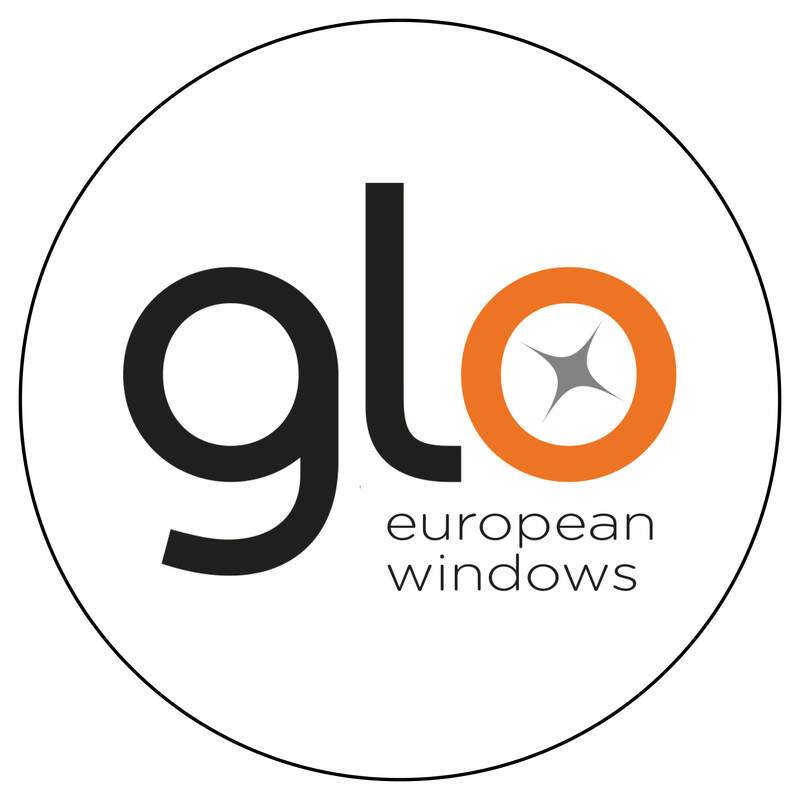 However, we need your project information as far in advance as possible- please contact us ASAP, as the tour is right around the corner! If you also wish to list your Passive House in the International Passive House database, please do so as soon as possible. Registration is free of charge but first time users will be asked to create an account. For help in registration, please contact Tad Everhart. We also need volunteers to guide tours so please contact us if you can help. Thanks! The list of participating Passive Houses is growing, and often a few Passive Houses sign up right before the event, so please check back as we update the list of participating projects here in the Pacific Northwest.